A top choice for school clubs and special events, this 50/50 cotton/polyester crewneck custom sweatshirt features rib knit collar, cuffs and waistband with spandex for an optimal comfortable fit. 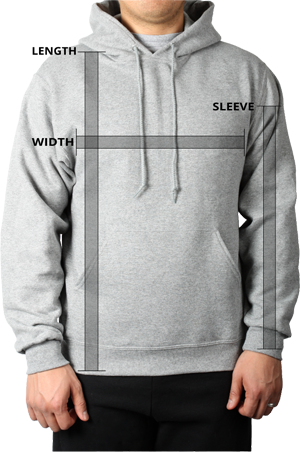 The GILDAN Heavyweight Crewneck custom sweatshirt is a popular choice for schools, camps and special events. Made with a 50% Cotton / 50% Polyester air-jet spun yarn, this custom crewneck sweatshirt is pill-resistant and feels soft against your skin. 1X1 athletic rib knit collar, cuffs and waistband with spandex ensure a comfortable fit with double-needle stitched cuffs and waistband that provides durability.